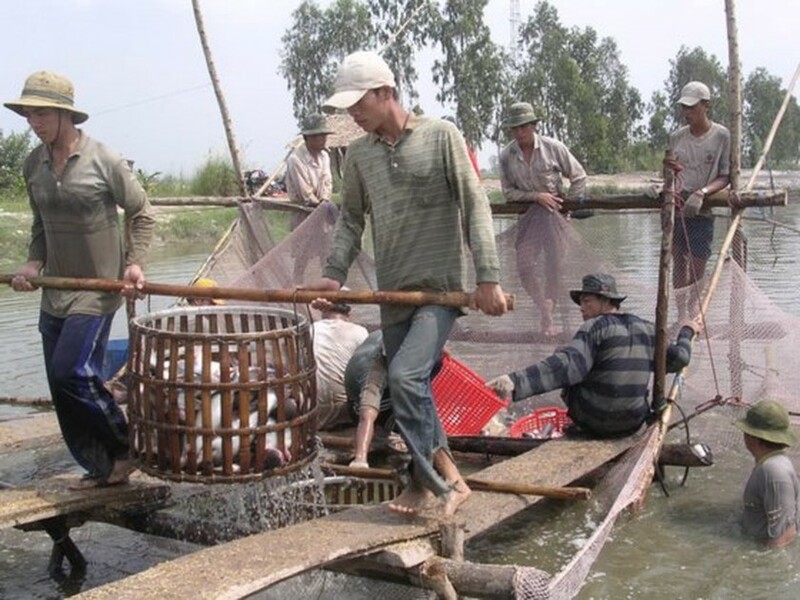 A kilogram of pangasius fish is priced VND24,500-26,000, bringing farmers in the Mekong Delta a profit of VND2,000-2,500, still they have no longer broadened farming area amid up prices as they used to in previous years. Mr. Le Chi Binh, deputy chairman of An Giang Seafood Breeding and Processing Association (SBPA), yesterday said that despite the profitable prices, farmers have not hurriedly increased farming output fearing material redundancy and price drop. According to Mr. Binh, current farming trend is to gradually reduce small scaled and spontaneous breeding, develop connectivity models with processing and export companies to limit oversupply and intensify technology application to improve fish quality and reduce cost prices. 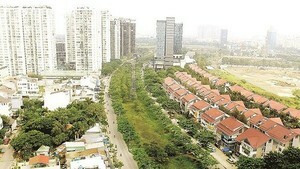 At present, breeders have not resumed farming over 116 hectares of fish ponds in Dong Thap, the largest breeding province in the Mekong Delta, worrying unusual price fluctuations. 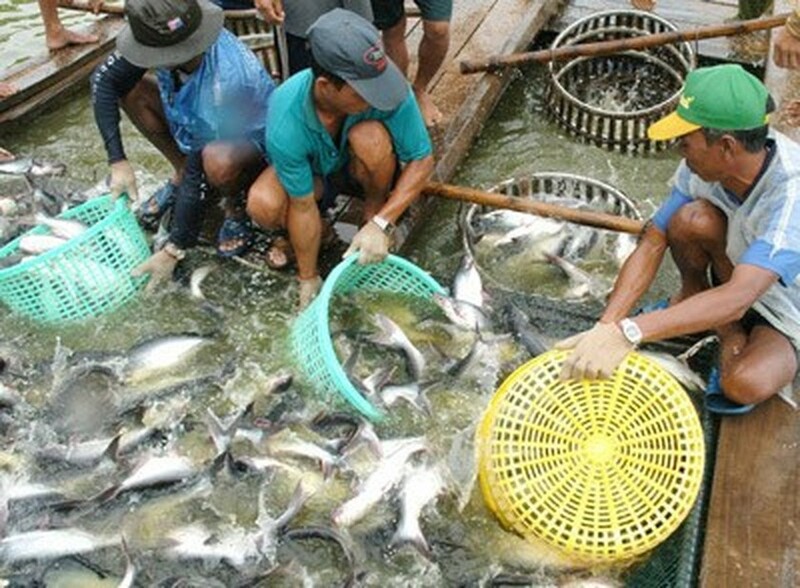 Statistics by Vietnam Association of Seafood Exporters and Producers (VASEP) show that the Mekong Delta bred pangasius fish in 3,092 hectares during the first five months this year, down 6.2 percent over the same period last year. Harvest output approximated 466,000 tons. Export turnover topped US$665 million, up 2.4 percent over the same period last year. Despite slight export increase, businesses have still faced barriers from the US and the EU and consumption demand has yet to recover much. China, Brazil and Mexico markets have strongly imported Vietnamese pangasius fish, contributing to the price hike.